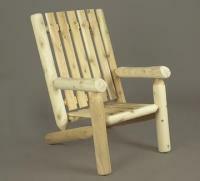 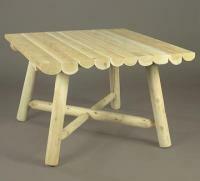 Northern White Cedar log furniture by Rustic Natural Cedar Furniture Company. 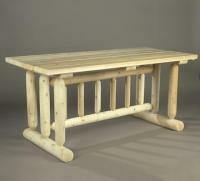 These casual log pieces will look good indoors or out. 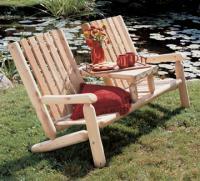 From tables and beds to swings and rockers you are bound to find something that fits your style. 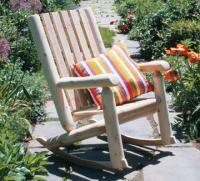 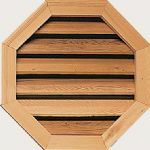 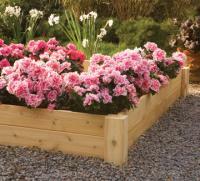 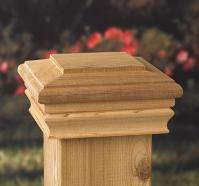 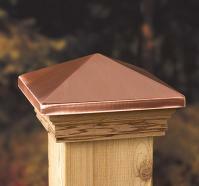 Northern white cedar is extremely durable and is naturally resistant to insects, decay and weather damage. 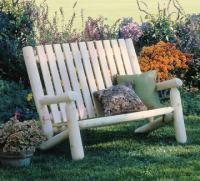 When left untreated it will weather to a silvery-gray patina. 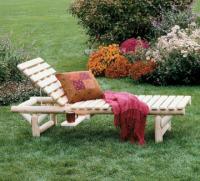 Save 5% on all log furniture orders of $500 and up! 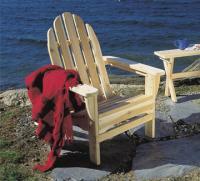 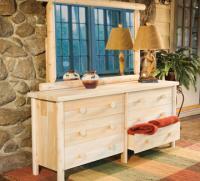 Save 10% on all log furniture orders of $1000 and up! 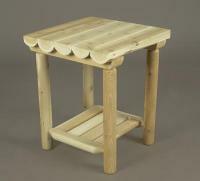 Enter "Rustic5" for a 5% discount or "Rustic10" for a 10% discount in the coupon field to receive your discount at checkout.